In the recession of 2008-09, community colleges were experiencing record enrollment increases. Meanwhile, state governments, with their loss in revenue, were being forced to cut funding to the institutions. To meet the growing enrollment demand and still provide access to higher education, institutions needed to increase revenue. Their only options were to raise tuition and fees or reduce operating costs. With the public outcry about the rising cost of higher education, the question of whether community colleges practiced cost containment or not needed to be explored. In an exhaustive search of the literature it was found that a study of cost containment practices in higher education was done for public four-year colleges and universities, but not for public community colleges. A survey, titled The Public Community College Cost Containment Questionnaire, was sent to 981 community colleges to assess if cost containment practices were being utilized for fiscal year 2008-iv09. The responses demonstrated that institutions placed a strong importance on cost containment practices. It was found that the most savings documented by the institutions were realized through the following: facility and infrastructure energy management, adjustments to staffing levels, and changes in academic and extracurricular activities. 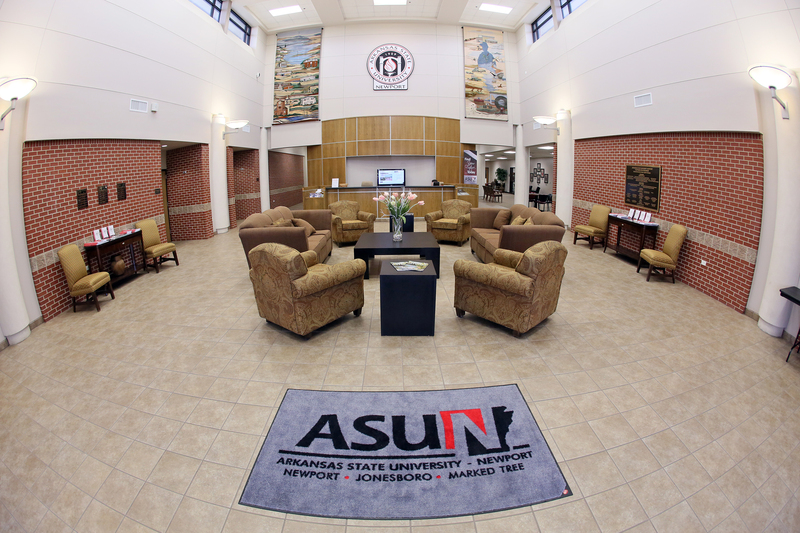 In compliance with Arkansas Code 6-61-135, Arkansas State University - Newport has created a website to present a searchable database of unaudited expenditure data. This database is intended to provide transparency to the people of Arkansas and our constituents of our stewardship of public resources. The data is derived from general ledger accounting records and is not intended to supplement or replace the annual audited financial report.